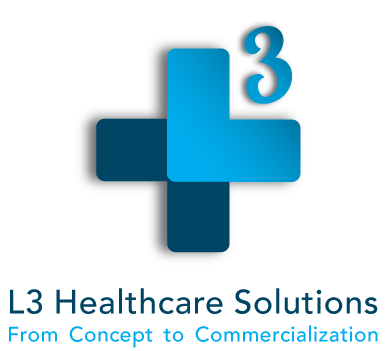 Dr. Mary H. Nunnally is L3 Healthcare’s VP of Quality Management, providing quality assurance and new product development consulting services. 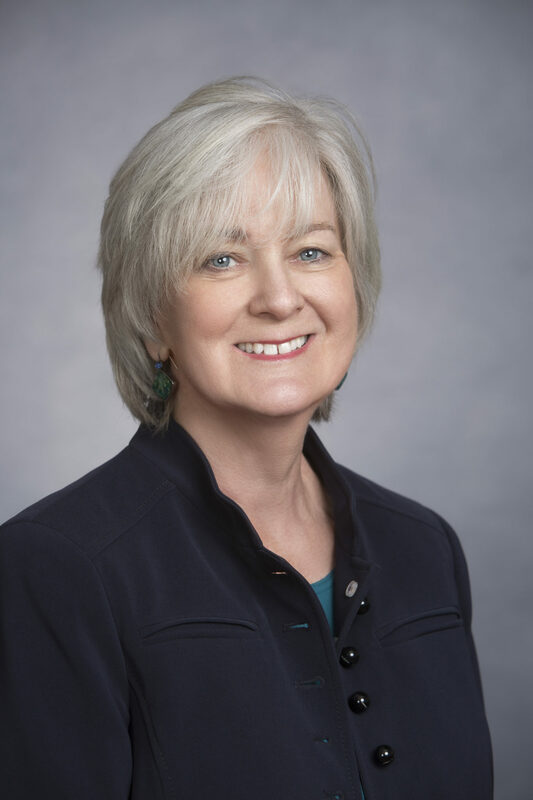 As President of Translational Medicine, LLC, Dr. Nunnally has worked with clients to implement their quality systems, and help them establish robust processes for medical device design controls and risk management. She has hands-on experience in the establishment and maintenance of ISO 13485 and ISO 9001-certified Quality Systems, including implementation of all systems required for compliance with US, CMDR, and EU regulatory statutes. She also has extensive experience overseeing software development and validation in compliance with ISO 62304 and QSR Design Control requirements. Dr. Nunnally worked with Invitrogen Corporation (now part of ThermoFisher) for four years, where she was quickly promoted through positions from Head of Quality Systems of their Molecular Probe division to Director of Quality at their Antibody Center of Excellence, and ultimately to Director of Global Supplier Quality. While serving as Director of Quality, she was responsible for quality and regulatory management of two cGMP/ISO 13485:2003 compliant facilities that manufactured in vitro diagnostic medical devices. From 2009 to 2013, she was Vice President of Quality at Venaxis, Inc (formerly AspenBio Pharma, Inc.), where she managed all aspects of ongoing corporate quality systems maintenance and regulatory compliance. She was a key member of the Product Development Team; assisting in maintaining compliance to FDA QSR Design Control and Risk Management requirements. Dr. Nunnally also directed a multi-functional team to successful ISO 13485:2003 certification of the corporate Quality System. During her role as Director of Technical Operations for Ceragenix Pharmaceuticals, Inc. from 2007 to 2009, Dr. Nunnally oversaw all aspects of product validation and manufacturing to allow for the successful launch of EpiCeram® – a 510(k) cleared medical device for treatment of eczema and other dry skin conditions. She was responsible for implementation of the associated quality system, including successful certification to ISO 13485:2003 to support Canadian and European distribution. She has also co-founded two startups dealing in veterinary medicine and contract research. One of the companies she founded, InVitro Metrics, Inc., provided contact research and consulting services such as preclinical (animal) efficacy and safety testing of drugs and devices using MRI and MRS methods. Dr. Nunnally has a Ph.D. in Biochemistry from Johns Hopkins University School of Medicine and a B.A. in Genetics with Honors from University of California, Berkeley.